As previously reported, WWE moved the SmackDown Women’s Title match between Alexa Bliss, Becky Lynch, Mickie James, Carmella, Naomi and Natalya from the WrestleMania Kickoff show to the main card. Many fans are speculating that WWE decided to do this because of fan backlash, however that is not the case at all. 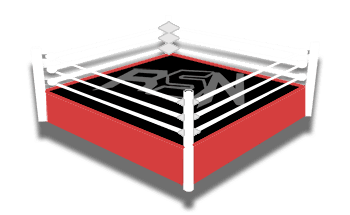 Dave Meltzer mentioned on today’s installment of Wrestling Observer Radio that the reason the company decided to move the match had nothing to do with public outcry over the bout being on the pre-show. Meltzer said that after they did the timings for the matches, they had a spot open on the main card so they decided to move that particular match.